Big Brother is reading your webcomic. 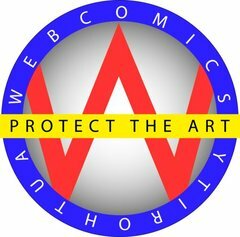 The Webcomic Authority is an attempt to take the Bad Webcomics Wiki formula and make a better, more useful search tool for webcomics fans. Complete with reviews, discussion forums, snark and the requisite niceties. The cold war on bad webcomics commences. 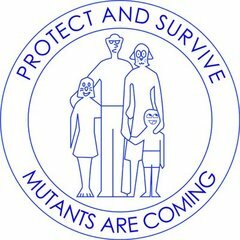 Every day, you and your family could be subjected to bad webcomic radiation. Find out what to do about it. Your guide to finding the right webcomic.